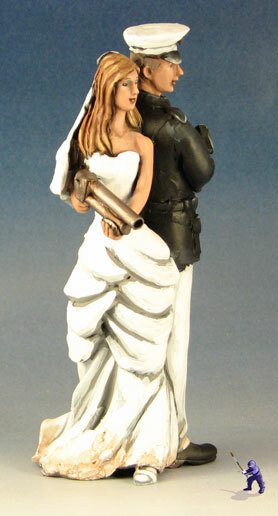 Here are a few wedding cake toppers that I made. 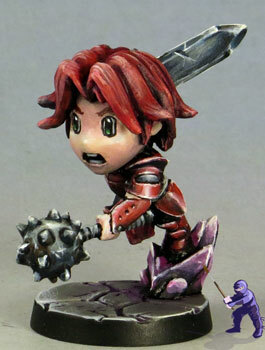 I love doing these fantasy themed cake toppers. 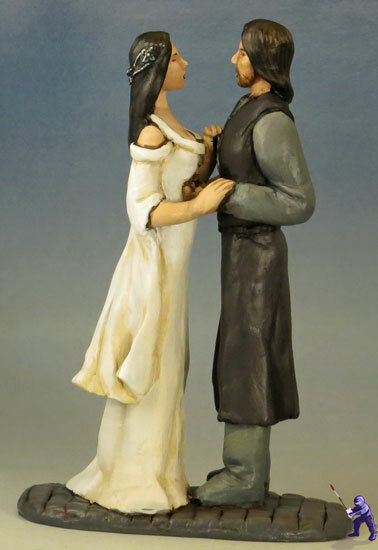 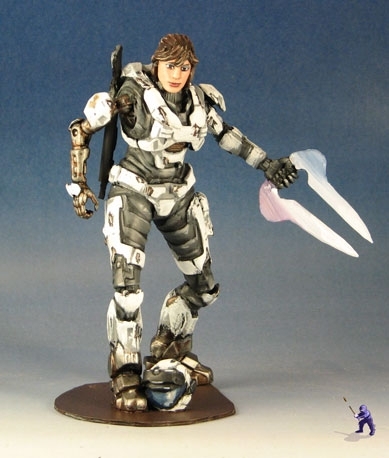 I know that there are a few couples that I’ve made toppers for that were cosplaying for their weddings, but most of the time, I expect that they weren’t.